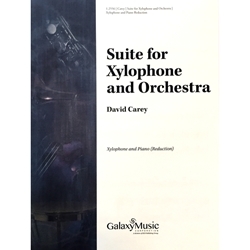 Composed by David Carey. Published by ECS Publishing. This piece of music is used in certain years for the Vermont All State Music Festival mallet percussion audition.